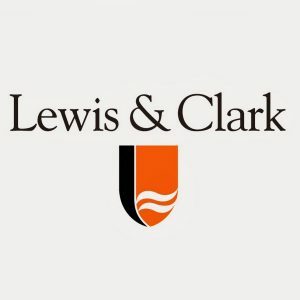 The International Affairs department at Lewis & Clark would like your help in identifying graduate students from underrepresented groups to give a talk to faculty and students on our campus in the coming academic school year. This visit will provide an opportunity for graduate students to meet department faculty, learn about the institution, and receive feedback on their work. This effort is part of a larger mission of our institution designed to recruit, promote, and retain a diverse faculty. 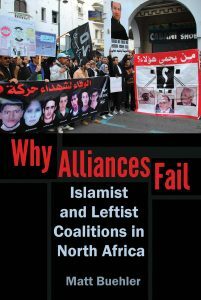 We are looking for someone with the following qualifications: research/teaching interest in US foreign policy and Middle East affairs, write up phase of dissertation or within 3 years of PhD, interest in sharing knowledge with undergraduate students of international affairs, opportunity to practice public speaking, interest in visiting beautiful Portland, and (if interested) receive mentoring about getting a job and being faculty at a liberal arts institution. Please direct inquires to Heather Smith-Cannoy, hsmith@lclark.edu. Please send a CV and short description of the proposed research presentation.